This past week the iPhone X was announced on stage by Tim Cook and company. Based on the availability of iPhone 8’s, it is clear most people are waiting for the newest flagship device in November. Each time a new device is launched, Apple uses a wallpaper just for that single device in most of its advertising. I received many requests for these wallpapers and thanks to two iDB readers, I can post them for you today! For those of you stocking up on new iPhone X sized wallpapers, we ran a Wallpaper of the Week mini-series of just iPhone X wallpapers last week. You should make sure to download them today as well. Below, you will find the two images Apple is utilizing to advertise the upcoming iPhone X. While these are not pulled straight from Apple, they are very convincing replicas by, first, @AR72014, second, @FlareZephyr. Thanks for the creativity! 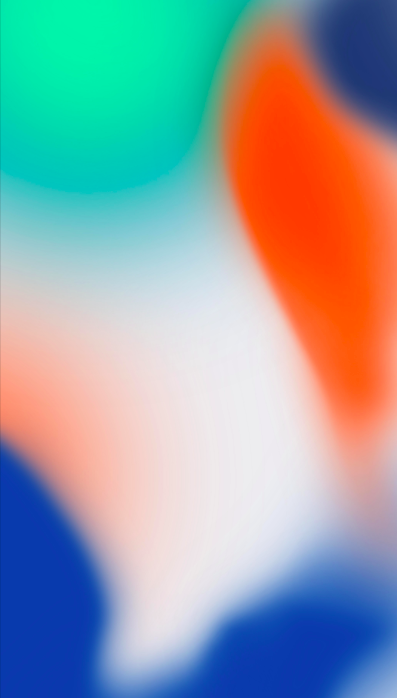 As we approach the launch of iPhone X, make sure to send any wallpaper creations or findings my way via @jim_gresham, where I collected submissions, interact with readers, and RT excellent wallpapers!